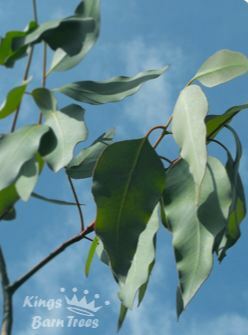 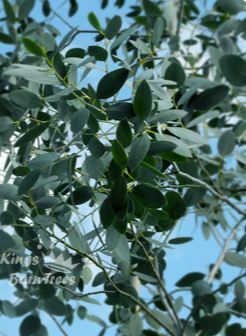 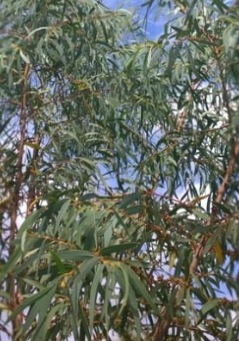 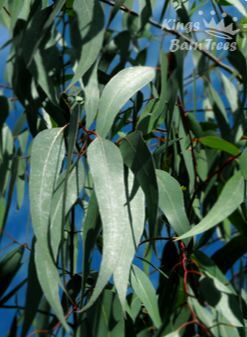 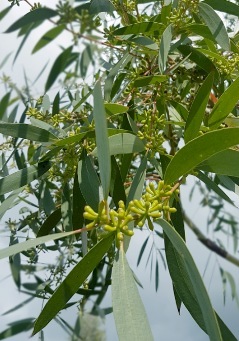 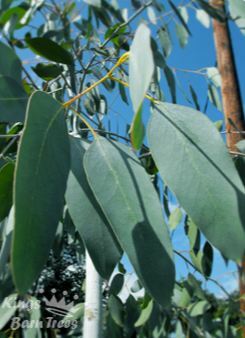 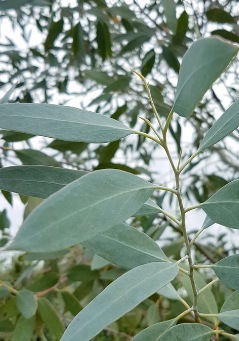 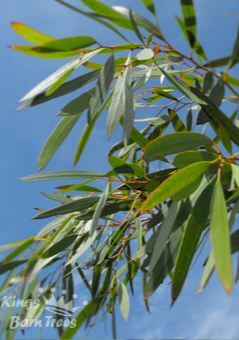 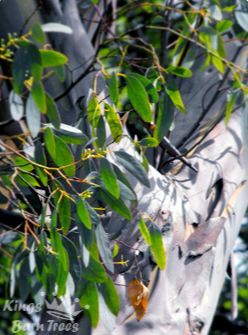 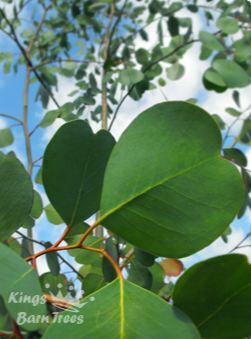 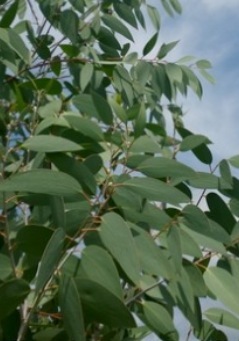 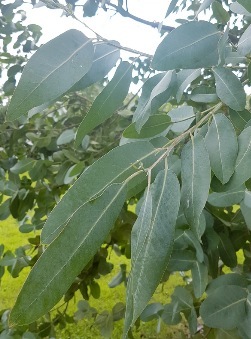 All the Eucalyptus we sell are hardy to most conditions in the UK. 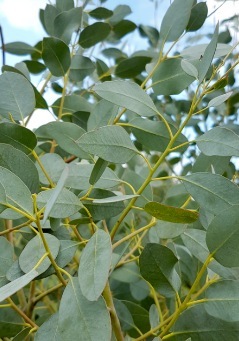 We buy in seed according to seed provenance to ensure the hardiest specimens. 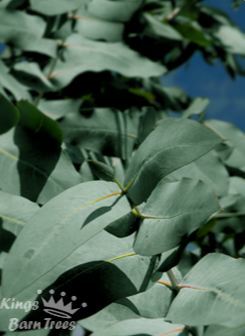 Below is a selection of the most cold tolerant, down to around minus 10 to -15C. 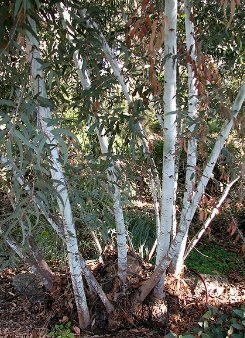 If you are looking for the very hardiest then look at: E. parvula, E. pauciflora & E. subcrenulata which can handle down to -20C.